Product Description In the mood for a little variety? 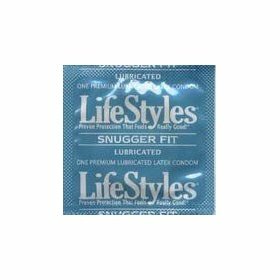 This product contains a sampling of each of the most popular Durex condoms in the world. Best-sellers from Durex include Extra Sensitive, Performax, Maximum Love and Intense Sensation. Each condom expires 2-5 years from date of purchase. Try out the best and find a new favorite. A Collection of the best selling condoms from Durex, the most successful condom seller in the world. 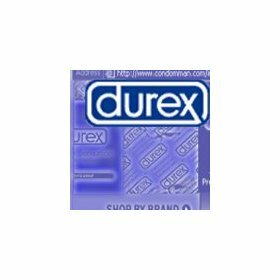 Durex Extra Sensitive, Performax, Maximum Love and Intense Sensation included with your order World-renowned to be the thinnest and most sensational condoms manufactured today. 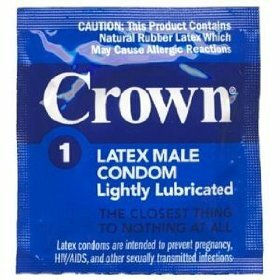 Each condom has been tested electronically to guarantee reliability. expire 2-5 years from date of purchase.